In recent years, all kinds of measures have been taken to preserve the Llaqta Inca of Machu Picchu, from limiting admission tickets to Machu Picchu, to studies of the impact of tourism in the long term. The Decentralized Department of Culture Cusco, in compliance with the regulations for the sustainable use and conservation of the Machu Picchu Heritage, has announced that from July 1, 2017, “changes as to admission and visits to Machu Picchu”. 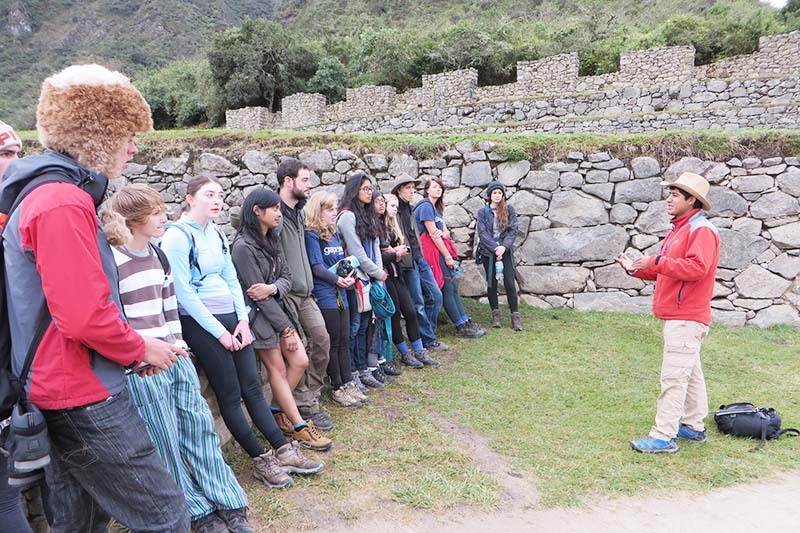 New entrance schedules in two shifts, and you will need to hire a guide to tour the Inca city. If you buy your Machu Picchu tickets in the month of May, they will be sent to the email with which you made the reservation, the first week of June; This is due to the fact that during the month of May the reservation system of the Cusco Ministry of Culture will be updated. However, you can also book your tickets in advance with us. Check availability . In the first shift can enter approximately 45% to 55% of visitors, according to the capacity of influx. The second turn can vary in the same way, depending on the resolution. In case of buying the ticket Machu Picchu + Huayna Picchu Group 2, we recommend you to enter the Inca city from 6 am, so you will have more time in the citadel, before entering Huayna Picchu. You must leave the Inca city of Machu Picchu at 13:00 hours maximum. As in the previous case, to buy the ticket Machu Picchu + mountain in the second schedule , we recommend to arrive at the citadel from 6 am, so you can walk without difficulty and you will have enough time to enjoy the Machu Picchu mountain. You must leave the Inca city of Machu Picchu no later than 2:00 p.m. The changes for the preservation of the heritage of Machu Picchu also contemplate that from July 1st, not only will you need to choose a shift to enter Machu Picchu, but also hire a guide, and you will not be able to enter without it. Why hire a guide with us? Many of the people who make the trip to Machu Picchu, do it for once, fulfilling a dream or to remove it from their bucket lists. Your guide will accompany you throughout the tour of the Inca city, therefore much of what you learn of Machu Picchu, will come directly from your guide. At “boletomachupicchu.com” we work with some of the best guides in Machu Picchu; People identified with their culture and past, insightful and with good humor; You will notice your guide’s desire to show you why Machu Picchu is considered one of the seven wonders of the world. 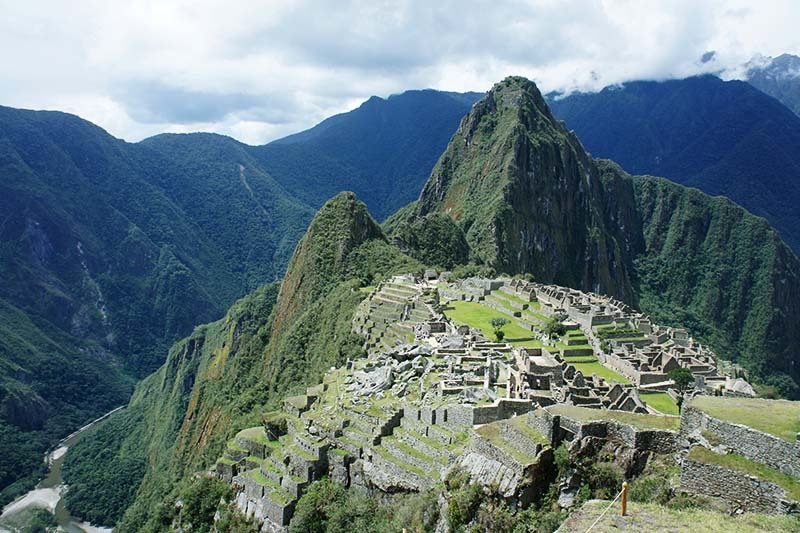 How is a guided tour in Machu Picchu? The guided tour in Machu Picchu lasts around 2 and a half hours and will give you the opportunity to know more about the Inca city and the civilization that built it. Some of the most amazing structures in the world are in this place; So you will need a good guide to explain about the “temple of the sun”, “temple of the condor”, “Intihuatana”, “temple of the 3 windows” and other dozens of Inca constructions. From June to August (high season), we recommend that you book not only your Machu Picchu tickets in advance, but also ensure a great experience with one of our guides; In addition, you will have to book train tickets, immediately after knowing your date of entry to Machu Picchu, in this way you will not have to choose among the remaining services, which are usually the most expensive. Guided tour: shared or private? You can join one of our shared groups, the groups are up to 16 people. If you want a private guide, we will provide you with one according to your needs, whether you are coming alone, in a group (family and / or friends) or with children.